Apple stays up to date with their iPhone and iPad operating system during the year, the latest version of iOS is 12.1, was released on 30 October 2018. New features: Automatic detection of active speakers. Ringless notification when calling more than one person, and integration into Messages. Beauty gate fix- Apple recognized a bug in the Smart HDR system on the iPhone XS was causing it to choose a longer-exposure base frame when constructing a Portrait mode image softens the image. New emojis: characters with red hair, grey hair and curly hair, a new emoji for bald people, more emotive smiley faces and additional emoji representing animals, sports and food. iOS 12 will join all the messages from a contact into one thread based on their phone number, and their Apple ID email address. Performance improvements people predicted before that Apple focus on performance and stability in this iOS 12 updates, and that's exactly what happened. 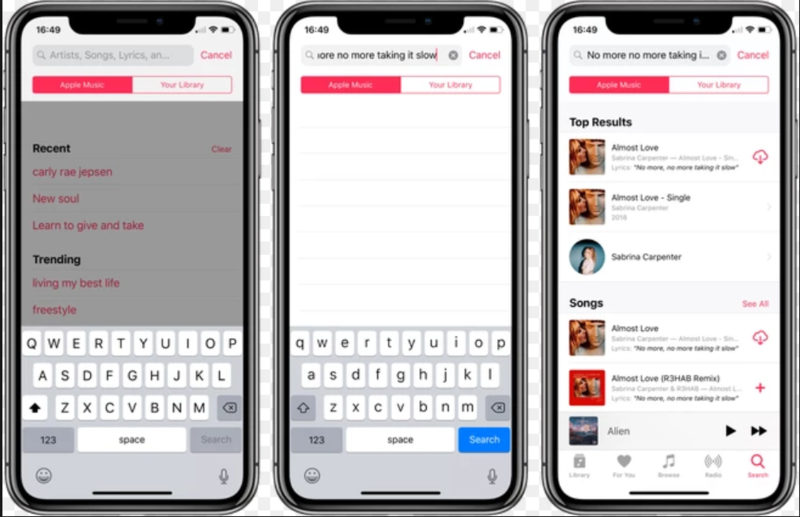 Photos- iOS 12 makes it simpler to search for photos. 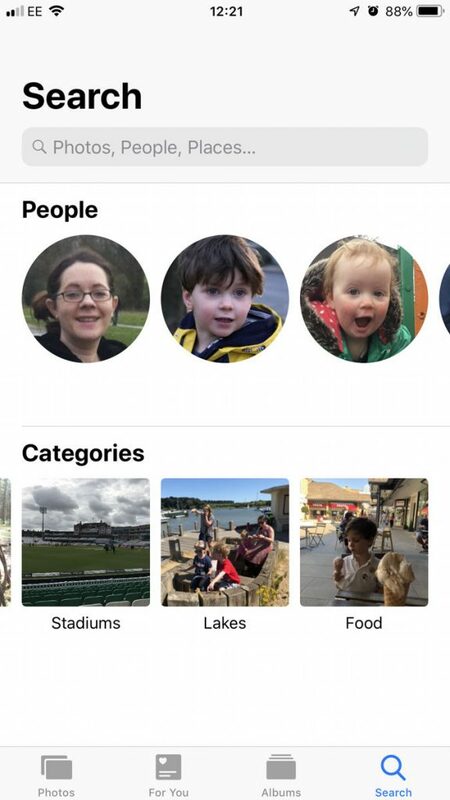 User can search for photos which have multiple people in them by tapping on the different people. Other options are narrow down the search include Places, Categories. User recent searches will also remain so you can quickly tap on them again and jump to those photos. Improved RAW image support- iOS 12 streamlines the process for importing RAW photos, let users import and manage RAW photos on their iPhone and iPad, edit photos. Messages- The biggest changes to Messages turn around Animoji on the iPhone X, XS and XS Max. 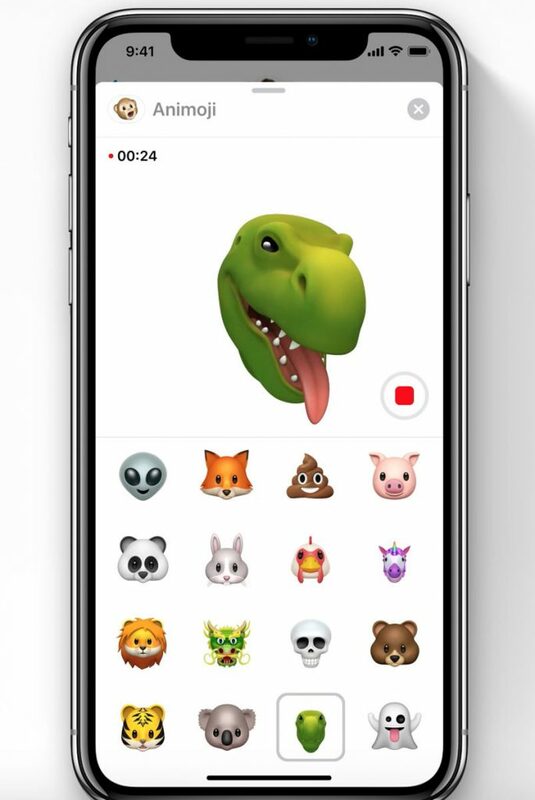 There are four new Animoji: a ghost, a koala, a tiger and a T-Rex. And for all the Animoji, user now be able to stick they tongue out and have the animation. Animoji recordings used to be limited to 10 seconds but in iOS 12 you can record up to 30 seconds. News- it has had a new redesign to make it more suitable for iPad user. It gets a new Browse tab; which easier to go to favorites. 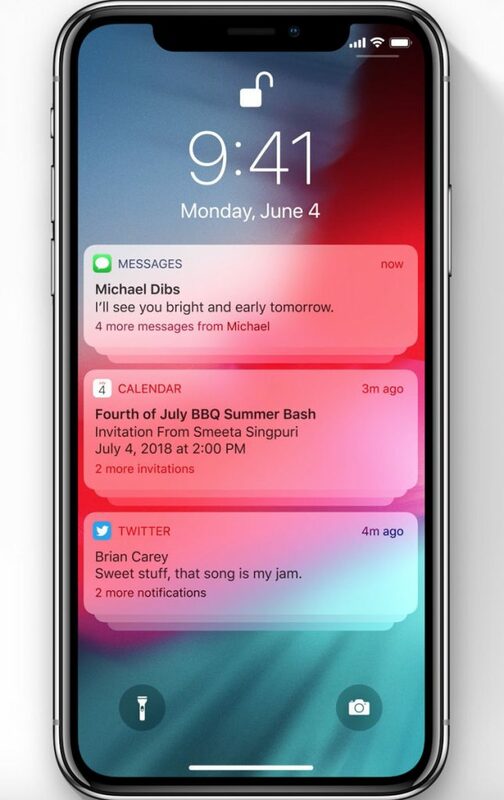 Notifications- in iOS 12 will allow more control over how many Notifications user receive: Apple states to this as ‘instant tuning' from the lock screen. Press into a notification and user will be able to decide whether to turn off notifications from the basis entirely or simply tune the circumstances under which it alerts the user. 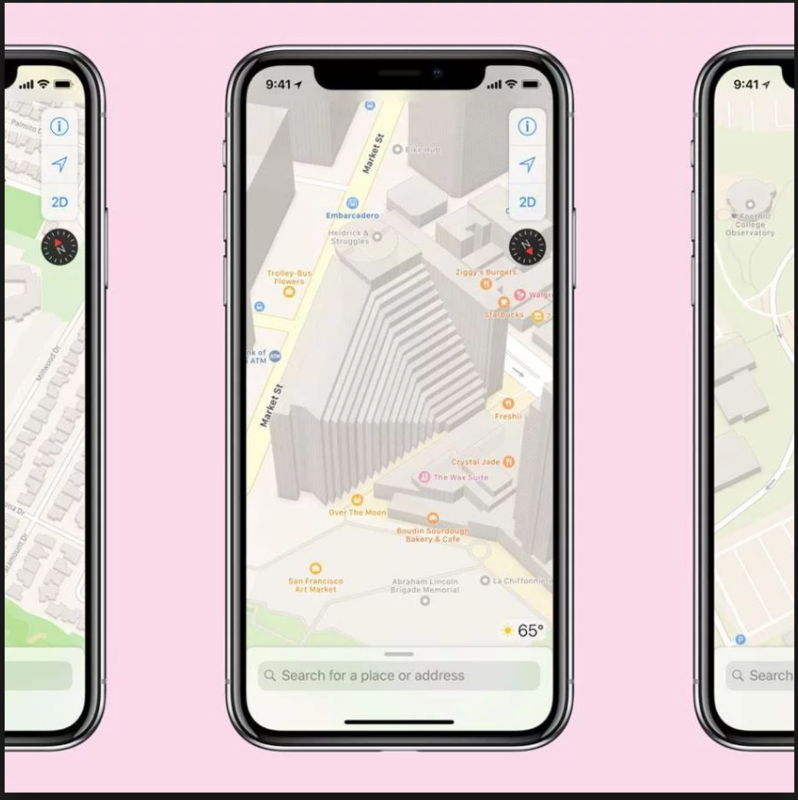 A new Maps app with iOS 12 this fall including up-to-date information about new roads, more detail, accurate entrances people don’t have to drive around to looking for the entrance. More responsive to changes in roadways and construction. Feature more detailed ground cover, foliage, pools, pedestrian pathways, etc. Be able to alert you, via Siri, when it is time to leave based on the projected journey time. Include high-resolution, panoramic images, combined with satellite view and other data such as objects, signs, lanes of traffic and buildings. Feature accurate entrances – Apple Maps will be smarter about the “last 50 feet” of the journey, directing you to the building entrance, even if it’s on a different road. Show water, swimming pools, sporting areas (e.g. football pitches and tennis courts) and vegetation. Be more readable, recognizable and useful, thanks to Apple’s team of cartographers who are adding more cultural, regional and artistic detail. Give you more relevant search results.